If there's a comic for everyone, then there's a Gotham for everyone. 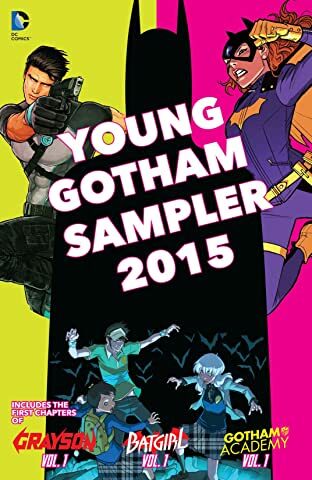 Young Gotham is the newest addition to the deep mythology of the Dark Knight's city, broadening the scope of titles for readers of all types. With such new titles as BATGIRL VOL. 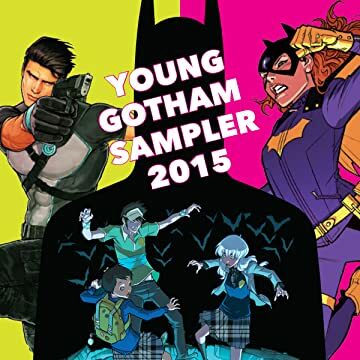 1: THE BATGIRL OF BURNSIDE, GOTHAM ACADEMY VOL. 1: WELCOME TO GOTHAM ACADEMY, and GRAYSON VOL. 1: AGENTS OF SPYRAL, Gotham just go a little bigger.